According to the Environmental Protection Agency, poor indoor air quality is a significant source of many health problems. Dirty air ducts are an aggravator of many respiratory problems like asthma and allergies. They may even contribute to some types of cancer. If you’re concerned about the air you breathe air duct cleaning is a smart investment. An average household’s air duct system can circulate up to 9 lbs. of dirt, dust, dead insects, dander and worse. In newer homes, builders leave an average 3 pounds of debris in the ducting and ventilation shafts. Fortunately, a professional air duct cleaner and a little maintenance will significantly improve homes air quality. Luck for you the best air duct cleaners in the Philadelphia area is A1 Sparkles Cleaning. Located in Bridgeport Pennsylvania we specialize in an in-depth HVAC cleaning. We perform both the push & pull methods of duct cleaning, so you get as much dirt removal as possible. Our service area includes; Philadelphia, South Jersey, and Wilmington Delaware. Escpically Montgomery County, Bucks County, Chester County, and Delaware County. We guarantee the best duct and dryer vent cleaning and at the best price. We surpass the NADCA’s standards for air duct cleaning companies. 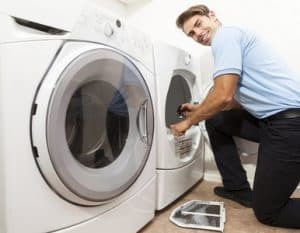 Our highly trained technicians are courteous and knowledgeable. 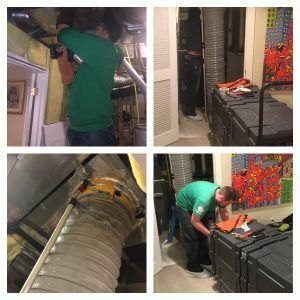 The best air duct cleaning equipment for deeper cleaning. Safe ventilation sanitizing and odor control. To get your ducts their cleanest, we use agitation tools, such as whips and air snakes that run back and forth across the interior surface in each vent. The negative air flow then carries dust and debris into a sealed collection system. Access panels are fabricated for future cleanings. A 50-Point HVAC System Check. Clean and Polish the Air Handling Unit. Clean the Pendulum, Main Trunks, and 10 Ducts. Just $19 for each register over 10. Better & Smarter Air Duct Cleaning Service. Find a special, save money and book your air duct cleaning now! Philadelphia Suburbs cleaning services Free Estimates today! 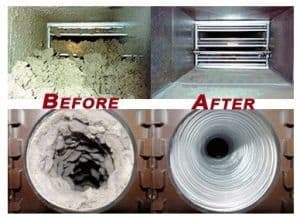 If you are interested in our air duct cleaning services, then please call 610-292-9069, book it online now, or complete our online request form.